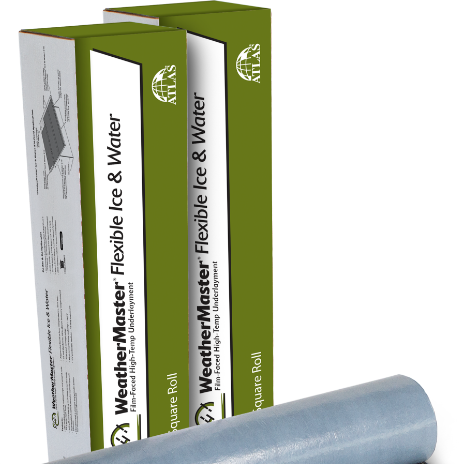 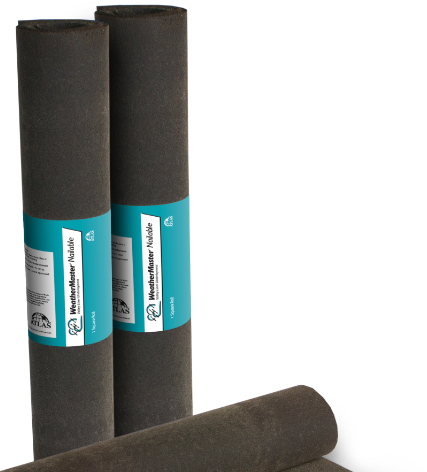 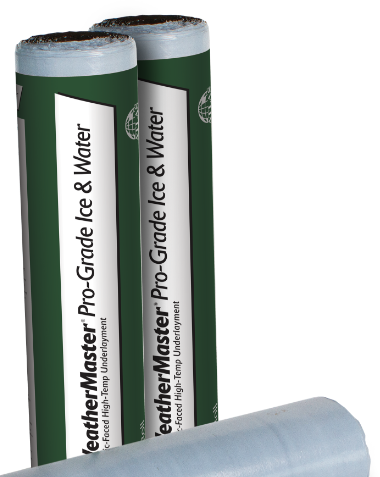 WeatherMaster® self-adhesive underlayment features an SBS-modified asphalt membrane, providing a secondary layer of waterproofing protection against damage caused by extreme weather. 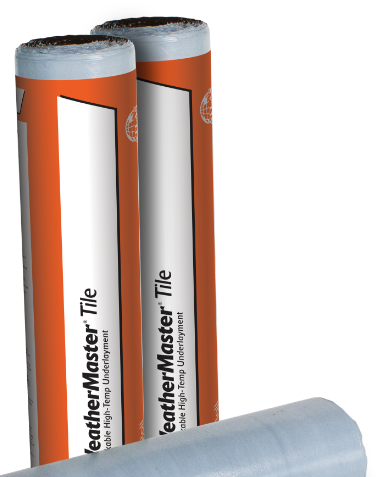 This specialty underlayment is designed to go under several types of steep-slope roofing materials, including asphalt shingles, metal roofs and tile. 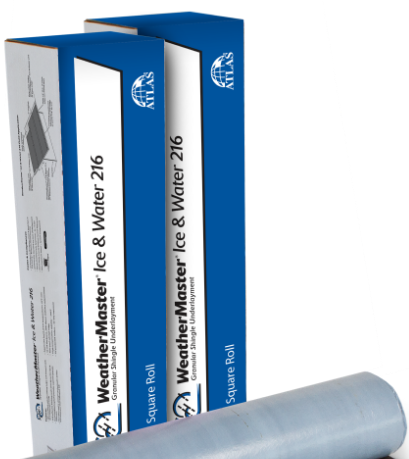 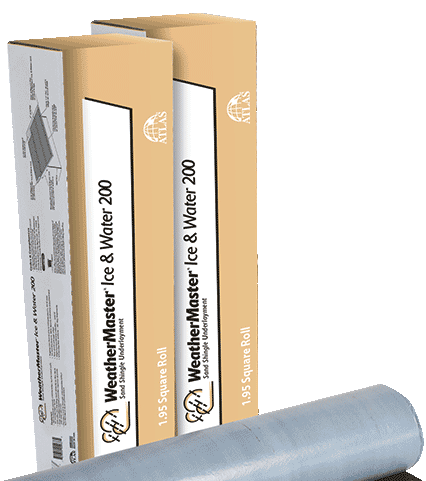 WeatherMaster peel-and-stick products include a high-temperature split-release sheet that is removed during installation. 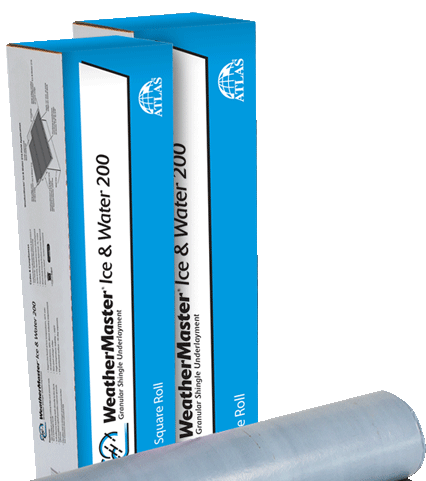 The products allow for cold-temperature adhesion and exceptional thermal stability.